William Gentile, Director of Operations, walks us through Lupine’s new 2016 lineup. 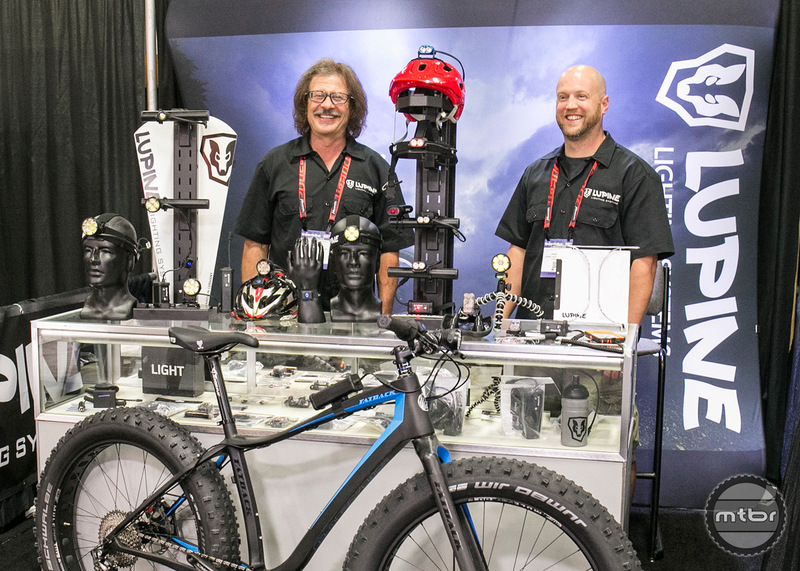 The big story for this year is the boost in lumens across the product line. They also introduced a new bluetooth app for smartphones, and an adapter which turns their battery packs into a USB chargers for mobile devices. Lupine lights are built in Germany and have been imported into the United States for the past fifteen years. This year, the big story for the brand was brightness. Across the board, almost every light in the line up saw a boost in lumens. For example, the Betty R 14 was upgraded from 4,500 lumens to 5,000, while the 4 LED Wilma went from 2,800 to 3,200. 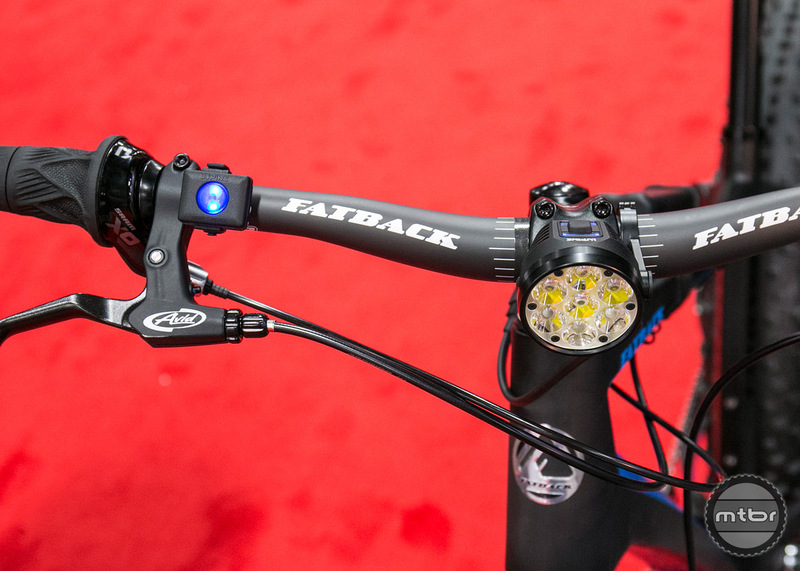 Their most popular light, the Piko 2 LED, also saw big gains. The newest model now puts out 1500 lumens, up from 1200. The majority of Lupines line up is compatible with a wireless bluetooth remote, that is sold with both a handlebar and wrist mount. The remote allows you to brighten, dim, and operate the lights remotely, without having to remove your hands from the grip. 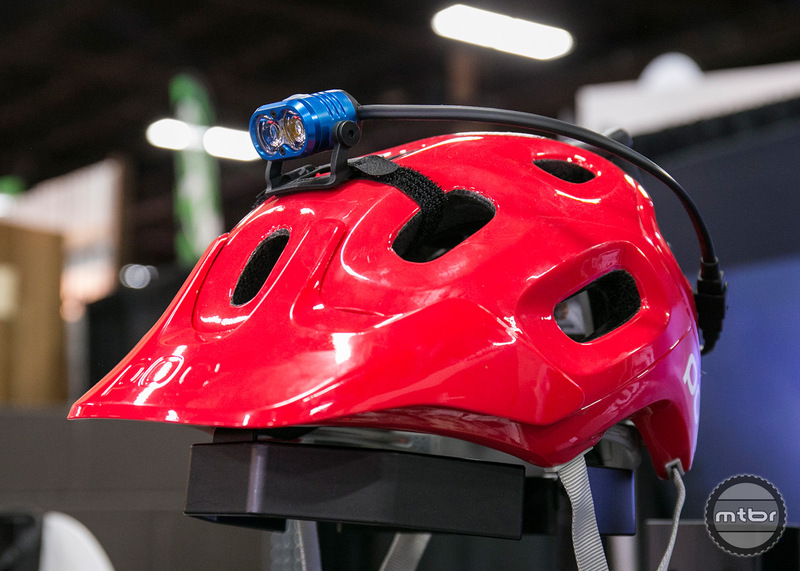 The lights themselves can be mounted on a handlebar via the included CNC QR mount, as well as a helmet and headband mount, which makes them capable of doing more than bike riding. Also new for this year is a bluetooth app that is available for iOS or Android devices, which allows you to activate the lights and adjust levels from your cellular device. The app also includes diagnostic tools, as well as a manual. 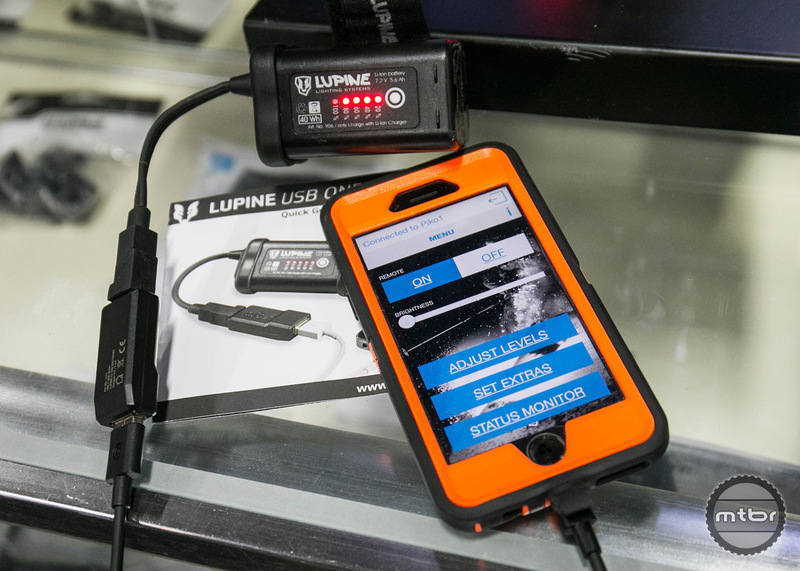 They’ve also introduced a new adapter for lupine battery packs, which terms in them into USB charging devices. The new Piko is extremely small and lightweight, but also rugged and bright enough for even the most extreme situations. 1500 lumens in the size of a matchbox, innovative software and accessories - design intelligence at its finest! 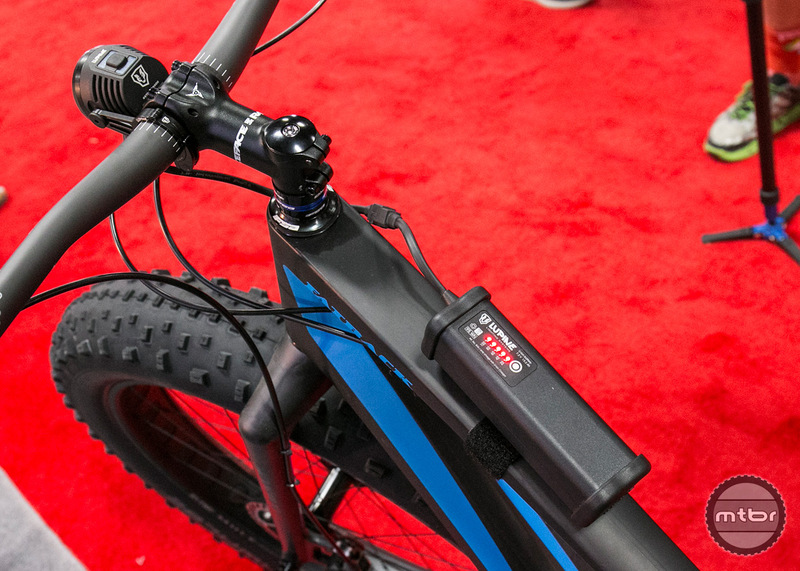 The latest generation of Piko boasts a whopping 1500 lumens and weighs just 55 grams. This kind of high power from a lamp of this compact size is truly unique. The new Bluetooth remote revolutionises ease and possibilities of use. 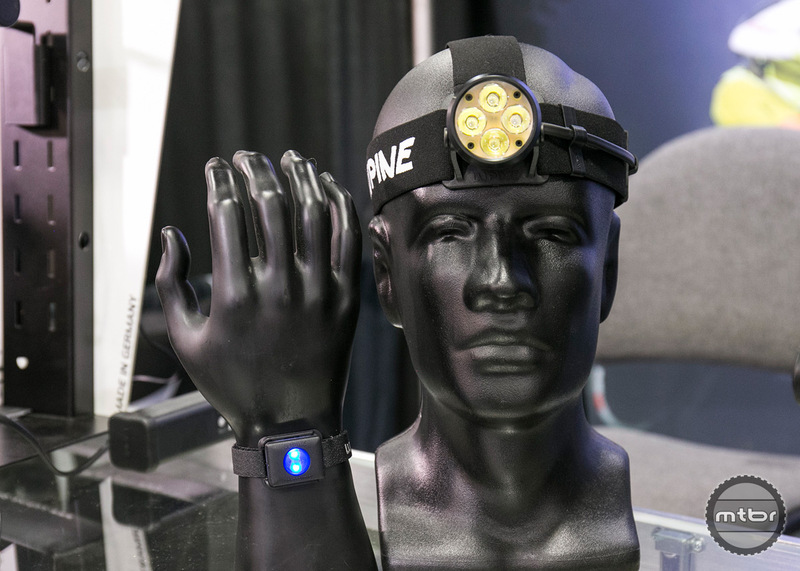 The Piko headlamp has been completely re-designed. It is simply better at everything. It is more powerful and lights efficiently thanks to newly developed optics. 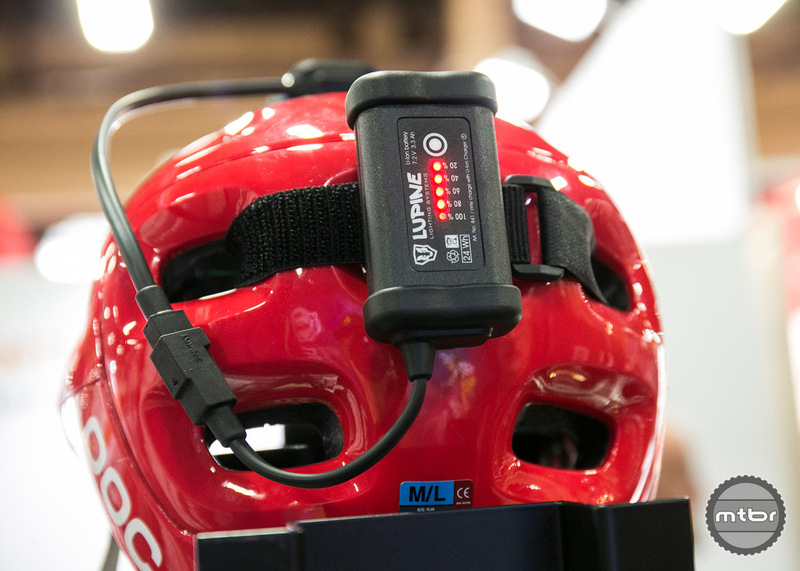 The world's brightest helmet lamp is now even brighter. Gigantic 5000 lumens shining out of our top model, making it the undisputed brightest lamp of their size. With the newly integrated Bluetooth module, you control the Betty no longer exclusively via the button directly on the lamp head, but now also via optional remote control or free mobile app. With a single keystroke you switch between the stages, check the remaining battery life or combine up to 4 light levels in any order and are able to create your very own light program. 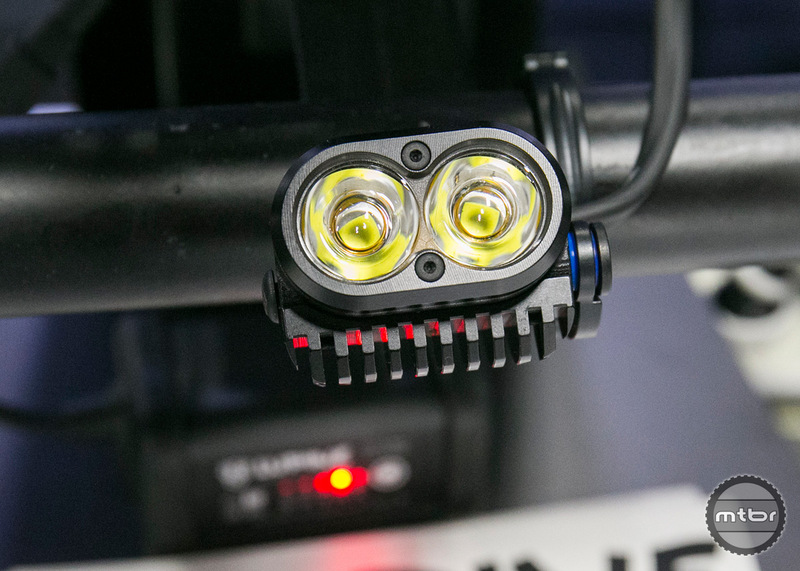 The Wilma Lamphead is designed to impress, not only with its 3200 Lumens of light output but also with its intelligent electronics and opportunities for customized dim levels.